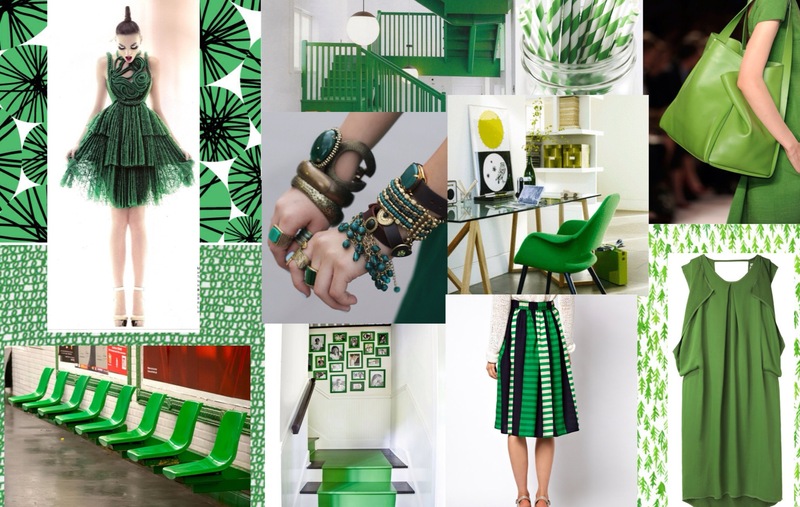 If you haven’t heard already, green is the color of the year! (Okay, technically emerald according to Pantone) This spring we have a few green choices at the shop that will complement your wardrobe perfectly. Green looks crisp and fresh with navy, white or ivory. As Pantone suggests, “Lively. Radiant. Lush… A color of elegance and beauty that enhances our sense of well-being, balance and harmony.” So give it a whirl and go green! 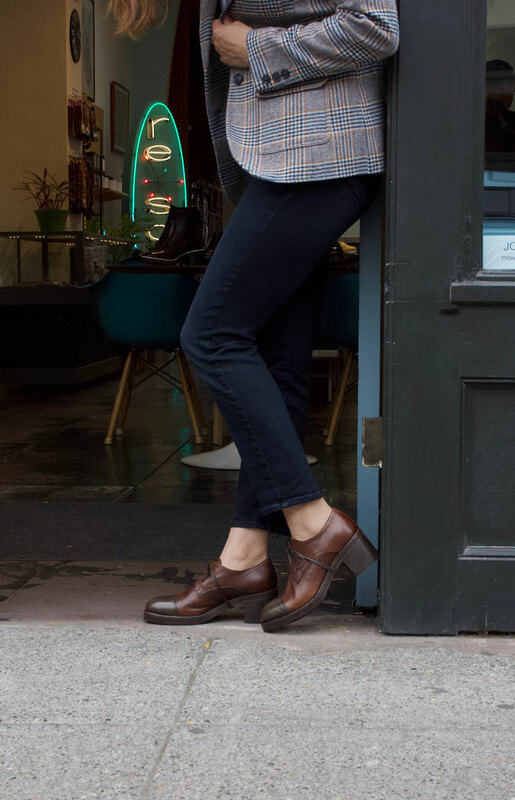 > Pomme d’Or green suede oxford, made in Italy. > Cordani green suede cork wedges, made in Italy. > Orla Kiely sweet pea print tote in apple. Designers know that the Pantone Color Matching System is largely a standardized color reproduction system. By standardizing the colors, different manufacturers in different locations can all refer to the Pantone system to make sure colors match without direct contact with one another. But lately it seems that Pantone is showing up everywhere! Partially because of the Pantone Universe collection, a design led collection for the home and personal accessories. I remember when the mugs came out in 2008, I was instantly smitten. Here are some Pantone inspired projects as of late. Suitcase anyone? 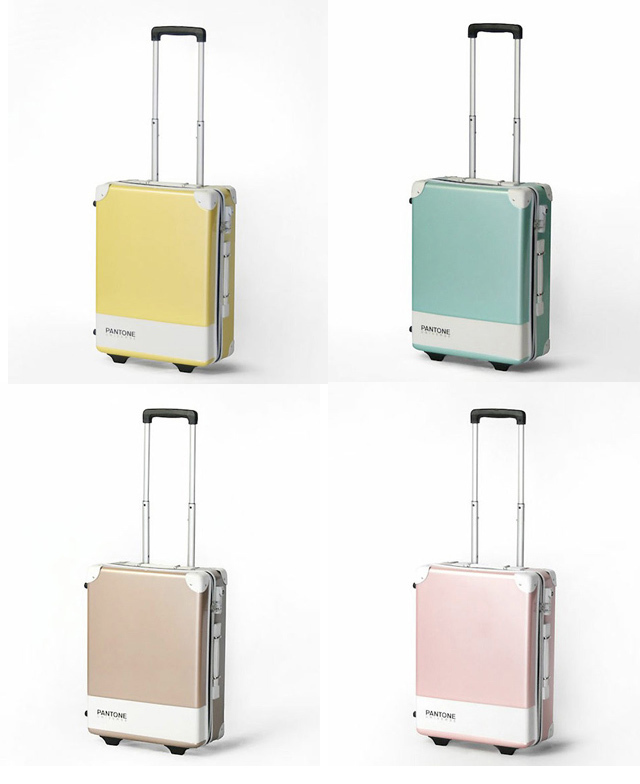 Suitcases, part of the Pantone Universe series, image via Laughing Squid. Huemane by artist/photographer Angelica Daas. 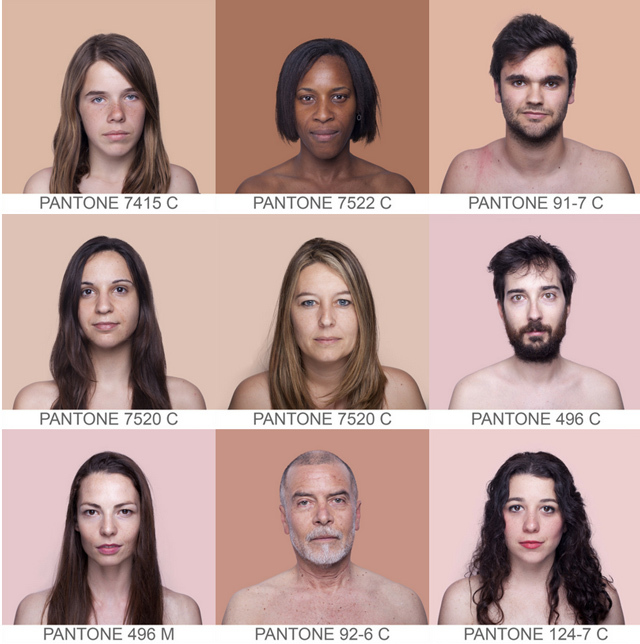 Complexions using Pantone Colors. 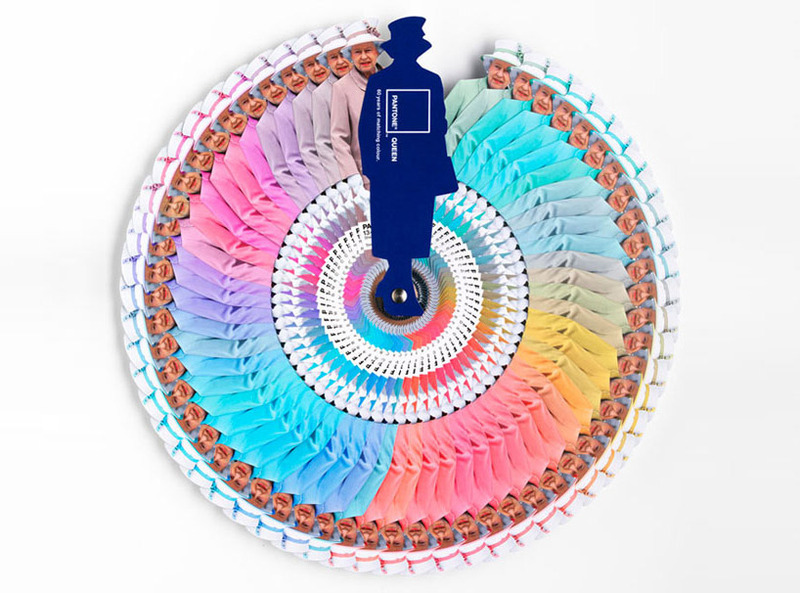 Queen Diamond Jubilee color guide byLeo Burnett London, image via design-milk.